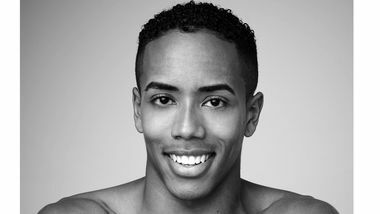 DANIEL HARDER (Bowie, MD) began dancing at Suitland High School’s Center for the Visual and Performing Arts in Maryland. 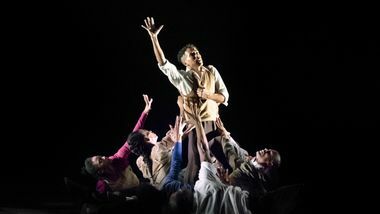 He is a graduate of the Ailey/Fordham BFA Program in Dance where he was awarded the Jerome Robbins/Layton Foundation Scholarship and participated in the Holland Dance Festival with the School and as a member of the Francesca Harper Project. Mr. 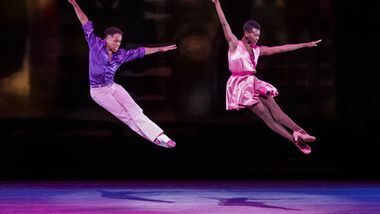 Harder has worked with and performed works by Nacho Duato, William Forsythe, Donald McKayle, Debbie Allen, and Christopher L. Huggins. After dancing in the European tour of West Side Story, Mr. 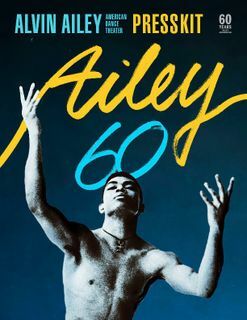 Harder became a member of Ailey II. He joined the Company in 2010. 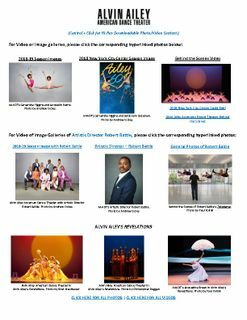 Alvin Ailey's groundbreaking dance company is celebrating its 60th anniversary with a season at New York City Center. Take a step back through their sensational past productions.